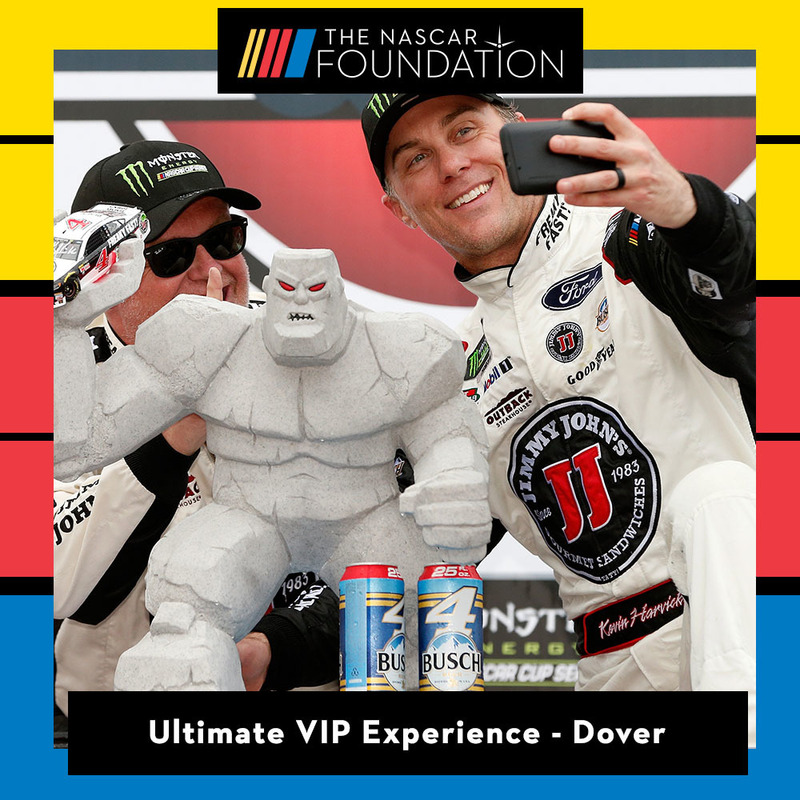 Home / Experiences / Ultimate VIP Experience at Dover! Here's your opportunity to get behind the scenes at the Monster Energy NASCAR Cup Series Race at Dover !!! 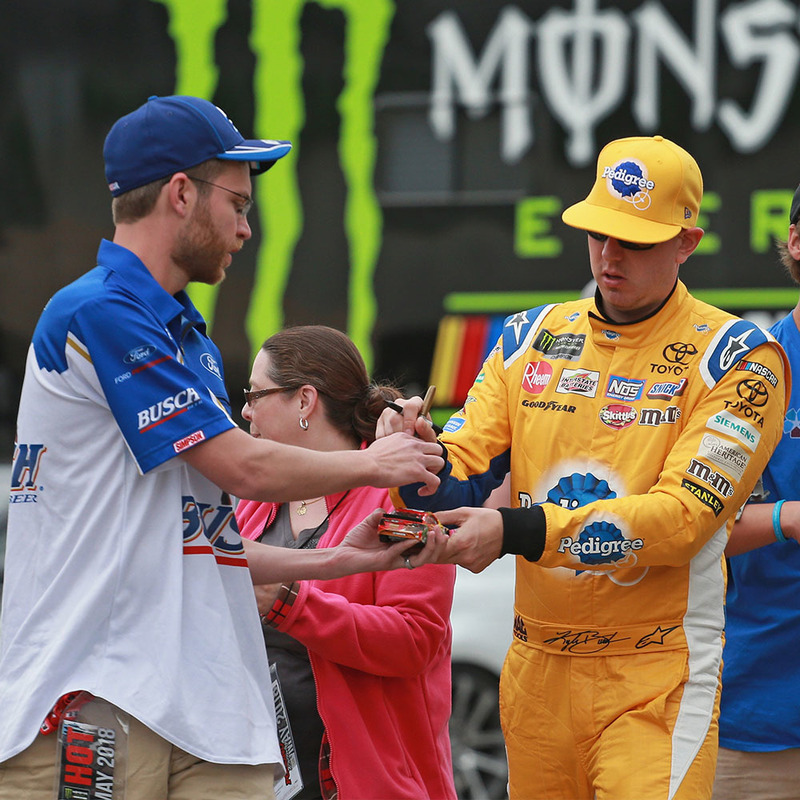 Get up close and personal with all of your favorite Monster Energy NASCAR Cup Series Drivers at Dover May 3rd - May 5th, 2019!! 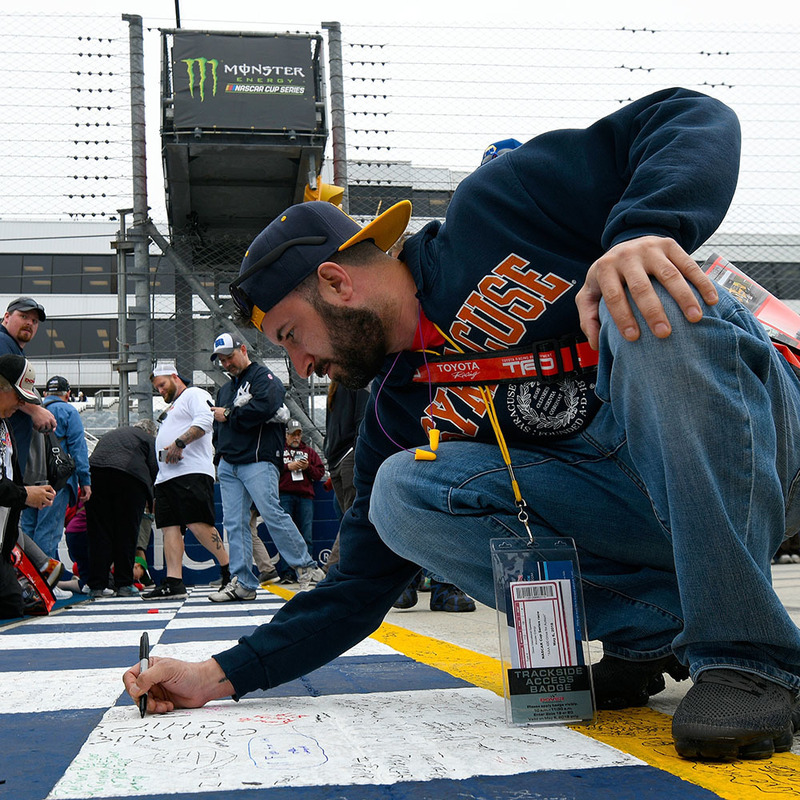 This ultimate fan experience includes: Two (2) Monster Energy NASCAR Cup Series Garage Passes for the weekend of May 3rd - May 5th, 2019! Exclusive infield and Monster Energy NASCAR Cup Series Garage Access, Pace Car Ride for Two (2) around Dover International Speedway on Sunday, May 5th, Access for Two (2) into the Monster Energy NASCAR Cup Series Driver's Meeting on Sunday, May 5th, Access for Two (2) into the Monster Energy NASCAR Cup Series Victory Lane on Sunday, May 5th, Picture for Two (2) with the Monster Energy NASCAR Cup Series Race winner on Sunday, May 5th, sign the Start/Finish Line, see each car go through technical inspection on its final step before taking the track, visit your favorite driver's pit box on pit road, get up-close for Driver's introductions and much more!